Located on the Ridge course at Fairways at Pole Creek Golf club, this lot is one of the best in the neighborhood with incredible mountain views and located along side hole #1. The Lot is over 2 acres and your dream mountain home could easily have a walkout basement with a deck above to view the treed lot and amazing surroundings. 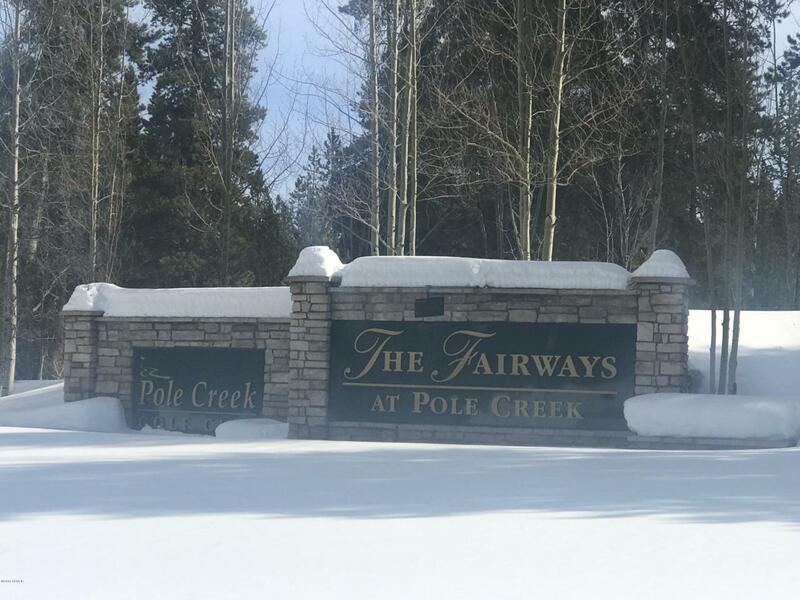 https://thefairwayscolorado.com/about/ The Pole Creek Golf course offers 27 holes and a clubhouse restaurant which is walking distance from this lot. Drive by it today and experience the tranquility of this luxurious location for a dream mountain home like no other. Listing courtesy of Your Castle Mountain Properties, Lls.